Designed for excellent sound quality, with a beautiful appearance. 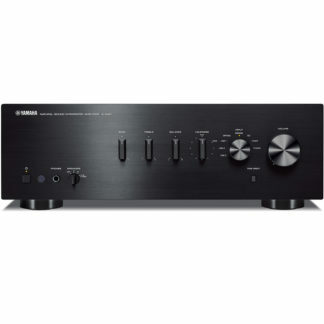 This integrated amplifier offers extensive connectivity, including digital inputs. 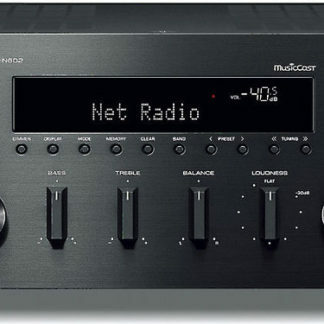 ToP-ART Design and ART Base Ensure Optimum Sound When processing and transmission of the audio signal is simple and direct there is less chance of it being affected by noise and distortion. Yamaha’s amplifier design technology called ToP-ART features an I/O (input to output) Direct Symmetrical Design, with left and right channels organised in a straight, symmetrical layout for highest signal purity. In addition, the ART (Anti-Resonance and Tough) Base bottom chassis and a solid centre bar provide high-rigidity support and vibration damping. These Yamaha design innovations contribute to this amplifiers’ rich audio reproduction with abundant musicality. Custom-made power transformer, custom-made block capacitors, two direct signal path speaker relays, one-point grounding system, aluminium-extruded heat sinks and other top-quality parts effortlessly handle demanding audio signal conditions. The quality of each individual part, as well as how they work together, basically determines the sound quality of any component. Yamaha uses only very high quality parts, carefully selected and tested. 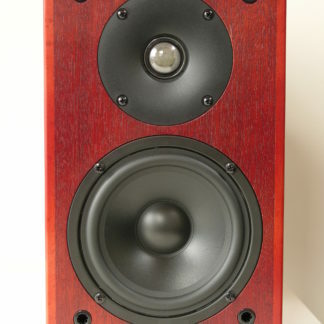 Yamaha, with a long history of over 125 years as a musical instrument maker, also has a high reputation for Hi Fi components. The A-S501 is created by taking advantage of this rich experience and high technological expertise. Based on the concept of “Natural Sound”, for reproducing all music as it really sounds, and built with scrupulous care from circuit design to basic sound production, even though an entry model it reproduces high sound quality and musically rich sound. The Pure Direct mode causes the music signals to travel the shortest possible circuit route, bypassing the buffer amp and the tone, loudness and balance controls to virtually eliminate any signal degradation for the purest sound quality. The A-S501 also feature a new analogue loudness control on the front panel that uses electronic volume for higher sound quality, which lets you adjust the loudness effect as desired. Separate from the overall volume, this controls the balance of the low and high frequency sounds, providing full tonal range at any volume level, compensating for the natural loss in the human ear of high and low frequencies at soft levels. 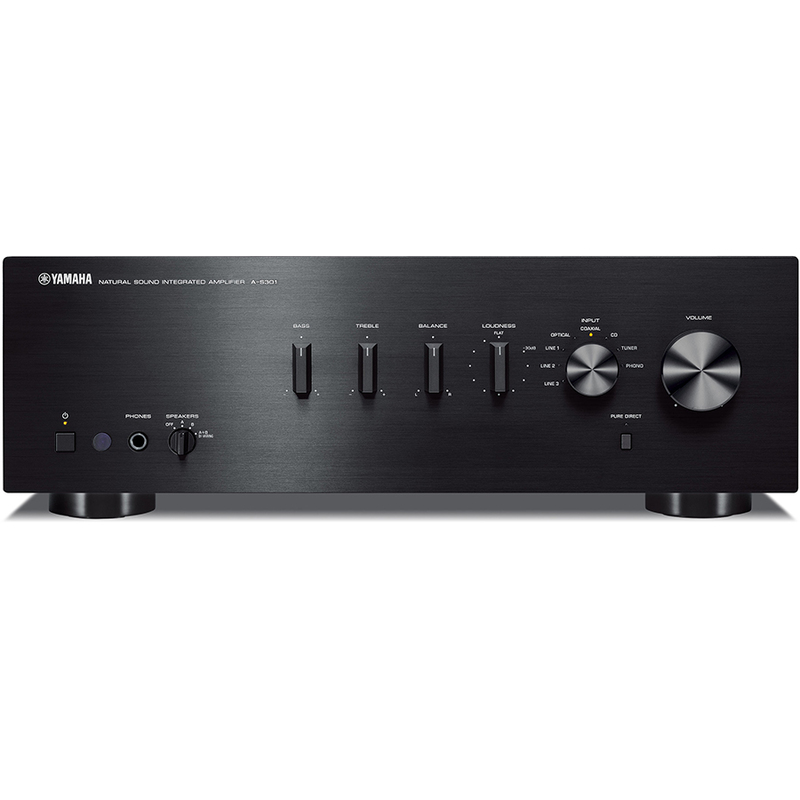 The A-S501 is equipped for digital audio input with both optical and coaxial terminals. The optical is for receiving audio from a TV, and the coaxial for receiving audio from a Blu-ray player. The audio stays in the digital domain, giving you pure, pristine dynamic sound for all your entertainment sources, from sports and other programmes to movies and concerts. With the YBA-11, you’ll be able to stream music wirelessly from a Bluetooth capable mobile phone or a PC to the Network receiver. Thanks to the digital connection and aptX® audio coding algorithm, you’ll enjoy wireless music streaming with optimum sound quality. You can also conveniently power the YBA-11 via the DC-out connection on the rear panel of the amplifier. 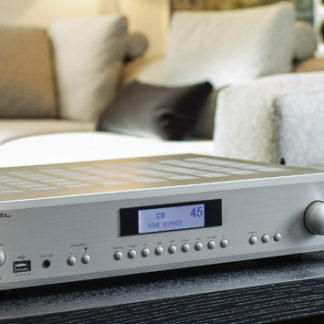 With a beautifully simple and unique design inherited directly from Yamaha’s H iFi audio components, this amplifier also boast an easy-to-operate button layout. The aluminum front panel has a richly textured silver hairline finish. The control knobs are also of the same luxurious construction as used on our top-end models. The clean, simple design of the remote control provides easy-to-understand one-hand operation. The easy-to-use design makes it simple to adjust song volume and order. 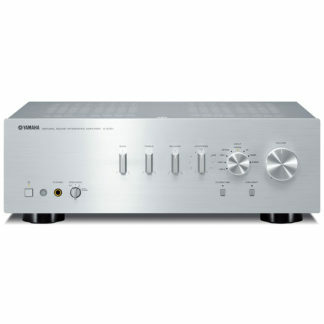 The unit has a sophisticated looking hairline finish that matches the design of the amplifiers. You can also use the remote to control a Yamaha CD player. 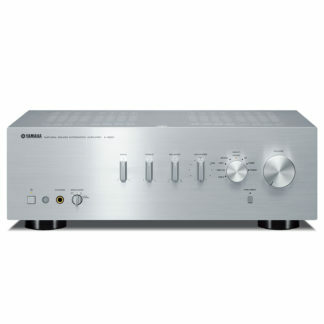 The amplifier has a power management function that detects when it hasn’t been used for a long time (about 8 hours) even though the power is on, and automatically shifts it into standby mode. So even if you forget to turn it off, power consumption will be minimised.